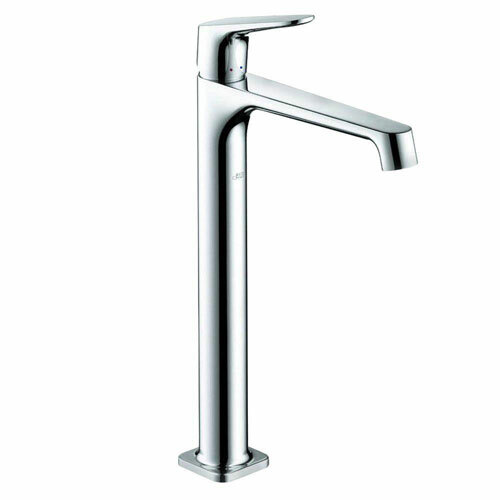 The Axor Citterio bathroom faucet sets the standard for designer branded faucets. Ranging in various finishes, the Citterio 1-handle faucet can become the highlight of your shower. With a flow of 1.5 gal. per minute, this efficient faucet will provide superior performance as well. Item Boxed Weight: 6.93 lbs.